* Please bring your completed 2017 membership form. * Please have your most available email address on the form. This is our primary communication tool. 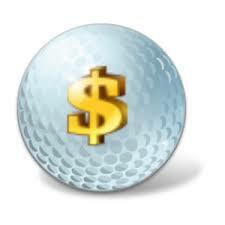 * $15.00 entry fee plus golf course fees. * Four man teams will be put together based on handicaps and known abilities. * We will register for the tournament at the breakfast. * If unable to attend the breakfast, you may contact the golf course to sign up for the tournament prior to Friday the 31st . * If weather conditions prevent play of the tournament, we will still have the breakfast meeting. * Please invite all golfers you think would be interested in joining the CMGA. Why should you join the CMGA? We are the largest and most active Men’s Golf association in Southwest Missouri! 13 different events to play in throughout the season! 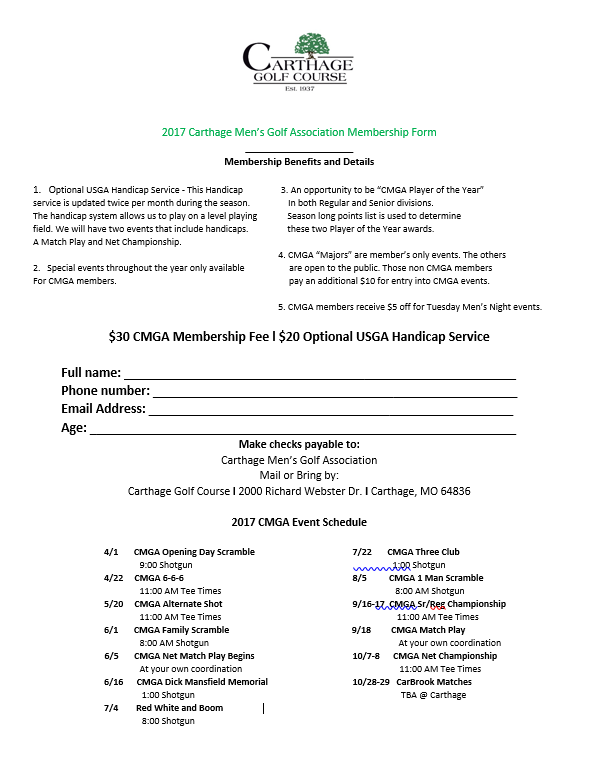 USGA handicap service available to CMGA Members! Stroke Play and Match events using USGA Handicaps! Stroke Play, Match Play, Scramble, Alternate Shot, Chapman, 3 Club and other formats used in CMGA events! Our events are played at the best public golf course in our corner of southwest Missouri! Compete for CMGA Player of the Year! Tees are determined by ages 54 and under Black, 55-69 Blue, 70-79 White & 80+ Red! The most fun group of players in one place! 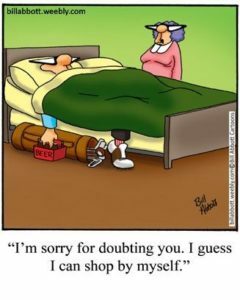 Your wife wants you to go shopping! Golf games…Here are some you might like! Below are some games outside of the traditional skins, nassau and proxy games we see regularly. Wolf – One of the several variations we have seen at Carthage Golf Course. This would be the tame version of Wolf. First, the order of play is decided on the first tee. The “Wolf” will always tee off last, with the teeing order rotating, regardless of honor on every hole so each player will be the Wolf every four holes. Once each player in the group hits their tee shots, the Wolf will decide whether or not to take any of the players on their team. If he or she does go this route, the hole will be played two against two with the net best ball score of the pair winning the hole. If the Wolf chooses to go it alone, they’ll be known as the “lone wolf” in which case he or she will need beat the other three players’ net score in order to win the points. If the Wolf chose a partner and they win the hole, they each receive two points. If the non-Wolf partners win the hole, they get three points each. If the Lone Wolf beats all the other players, he or she receives four points. If the Lone Wolf gets beat by any player in the group, everyone in the group except the Lone Wolf receives one point. There are other variations of the game such as “Blind Wolf” where the Wolf chooses what they want to do prior to the tee shots, as well as another game called Defender that works well for groups of three. Sixes is a popular, yet simple game for foursomes. 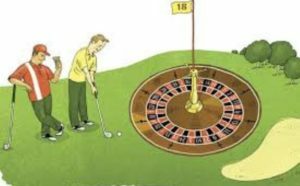 Essentially, you rotate your partner ever six holes creating three separate bets. You can use any scoring format for each six-hole match. The good news is that if you get whipped in one match, you can right the ship in the next one. Bingo – Hitting the green first. Bango – Being closest to the pin (once all balls are on the green). Bongo – Being first to hole-out. At the end of the round, points are totaled and the differences are paid out. Gruesomes is game that pits two-person teams against each other. Both team members tee off, then the other team gets to choose which of the drives your side has to play. Obviously, they’ll choose the worst – or most gruesome – of the two drives. From there you can play any scoring format. as Vegas is another foursome game that pits two teams of two against each other. Each golfer plays his or her own ball, and the team’s two scores are combined on each hole to give them a “point value”. But here’s the catch, they aren’t added but strung together, with the lowest score always in front. So let’s say the scores of one team are four and five, so the team score is 45 (not nine). Set a money value for each point, and then the difference is paid. For instance, the paired score for Team A on one hole is 35 and the paired score for Team B is a 45. 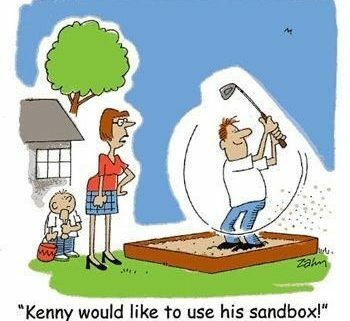 If they were playing for $1 per point, Team B owes Team A $10 for that hole. Just a warning: winnings and losings can add up very quickly in this game. Rabbit is a game that can be played with two to four people. The first player to have the low score on a hole captures the Rabbit (no ties). If on the next hole someone other than the holder of the Rabbit is the low scorer, the Rabbit is set free. Then the Rabbit can be won by the next player to earn the lowest score (again, no ties) on a hole. Before another player can be “holder of the Rabbit” it must first be set free. You can also skip this step and give the rabbit immediately to the winner of each hole. It’s up to the players on how they to set the bets, but the most popular one pays the holder of the Rabbit after the ninth and 18th hole. Garbage or Dots or the Dot Game (also known as Junk or Trash) is a compilation of lots of little bets. These can include things such as birdies, longest drive on a hole, closest to the pin on a hole which warrants positive points; things such as double-bogeys and hitting into water subtract points. Each point is worth a set amount. Add up the points at the end of the round and pay up. Other forms of Junk come in terms that sound made up – because they are – such as sandies (up and down out of the sand), barkies (hitting a tree and still making par), chippies (chipping in from off the green), or fishies (making par after hitting in the water). https://www.carthagegolfcourse.com/wp-content/uploads/2017/03/golf-ball-betting.jpg 225 225 Carthage Golf Course https://www.carthagegolfcourse.com/wp-content/uploads/2016/12/Carthage-Golf-Course-logo-300x162.png Carthage Golf Course2017-03-25 16:14:252017-03-25 16:14:25Golf games...Here are some you might like! 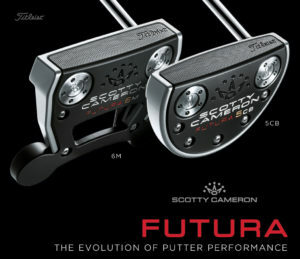 The Demo Day for the 2017 Scotty Cameron Futura Launch will be Postponed. We will look for a good date in April to get this rescheduled. You are still welcome to come out anytime and try the Futura line up of putters. We have demo models in all of the Scotty Cameron Putters. The Select series as well as the Futura line up. We will continue to give you 150% Trade Value as listed on Golf Stix Value Guide for a limited time. 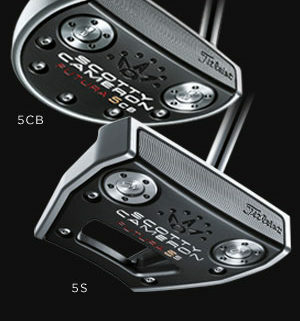 We will apply that amount toward the purchase of a new Scotty Cameron putter.